A Wednesday club night and an opportunity to see one of our own club members personal images. 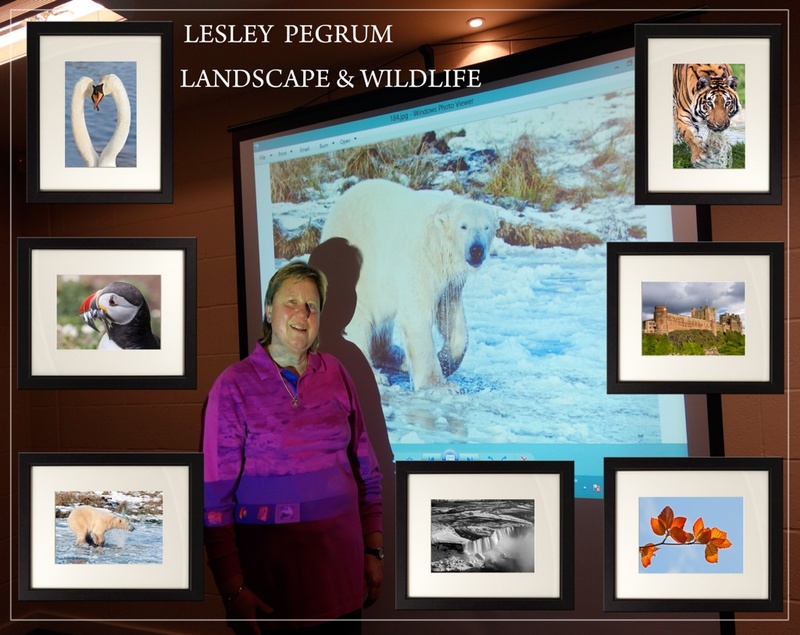 Lesley Pegrum is a great wildlife and landscape photographer. She shared some of her favourite and interesting images. She has travelled widely and it made a very interesting and informative evening. Many thanks to Lesley for taking the trouble and time to share with us.